Commercial window tint from Sun Stoppers will improve and protect your business. 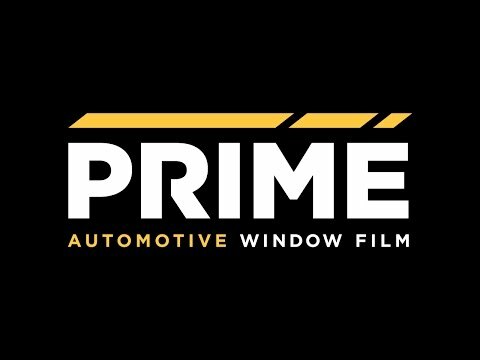 Commercial window tinting is one of the most cost effective ways to enhance your business’s appearance and safeguard furniture, rugs and other products against fading. Protect the privacy of your office space as well as the computers and equipment stored inside. Commercial window cuts down on glare, harmful UV light and adds a layer of security to your structure. Commercial window tint provides a safeguard for valuable computers, equipment and technology often stored in commercial spaces. Professionally installed commercial window tint prevents infrared rays (IR rays) known to cause heat from entering your office space and fading and damaging floors, rugs and office furnishings. Commercial window tint blocks harmful UVA and UVB rays known to cause cancer, melanoma, cataracts and eye degenerative diseases. Sun Stoppers has achieved excellence in tinting high end cars, homes and office glass. We are happy to provide a FREE QUOTE for you today. Sun Stoppers has 20 years experience in the window tinting industry. 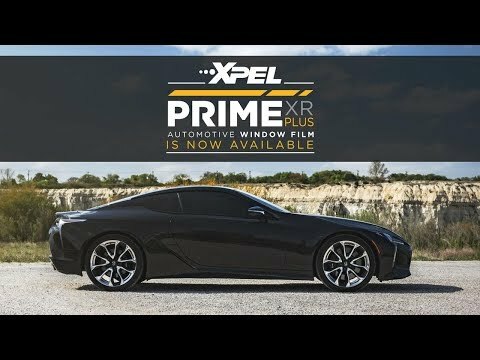 Partnering with XPEL for commercial window tint creates a high quality and professional finished product that each and every client will love.